A free and open-source software application that implements virtual private network (VPN) techniques. 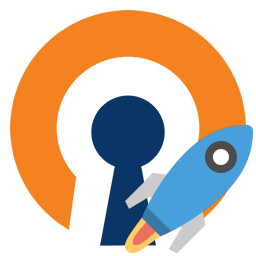 OpenVPN portable app made with Portapps. Download and install the latest portable setup where you want then run openvpn-portable.exe. Then run openvpn-portable.exe and remove OpenVPN from your computer. Before using OpenVPN portable you have to download and install the TAP driver. The setup file is located in app\tap-windows.exe.